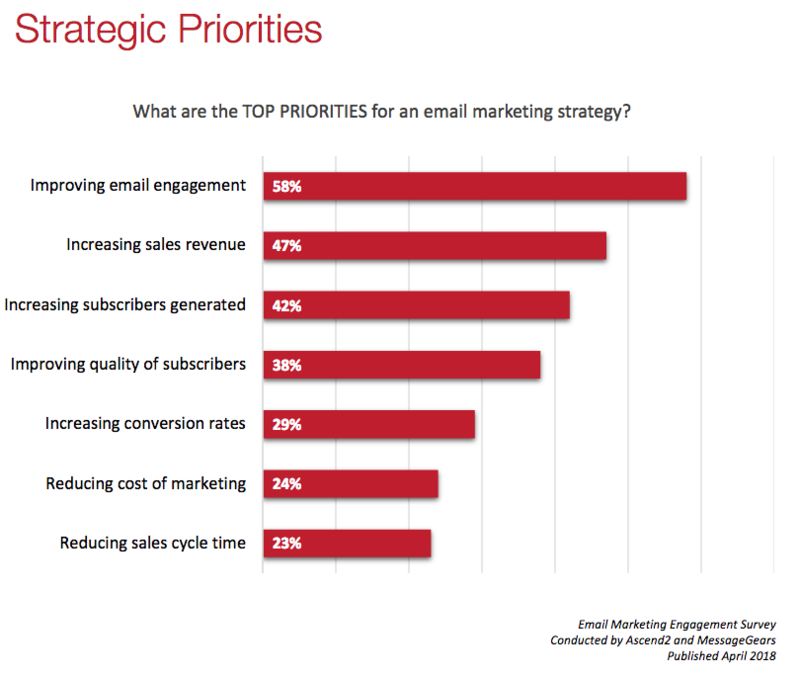 Analysis: With more than half of enterprise marketers (58%) citing improving email engagement as the top priority of their email marketing strategy, it’s important for marketers to have live access to all their customer data during the process of building out campaigns so they can deliver the types of content that subscribers want to engage with. 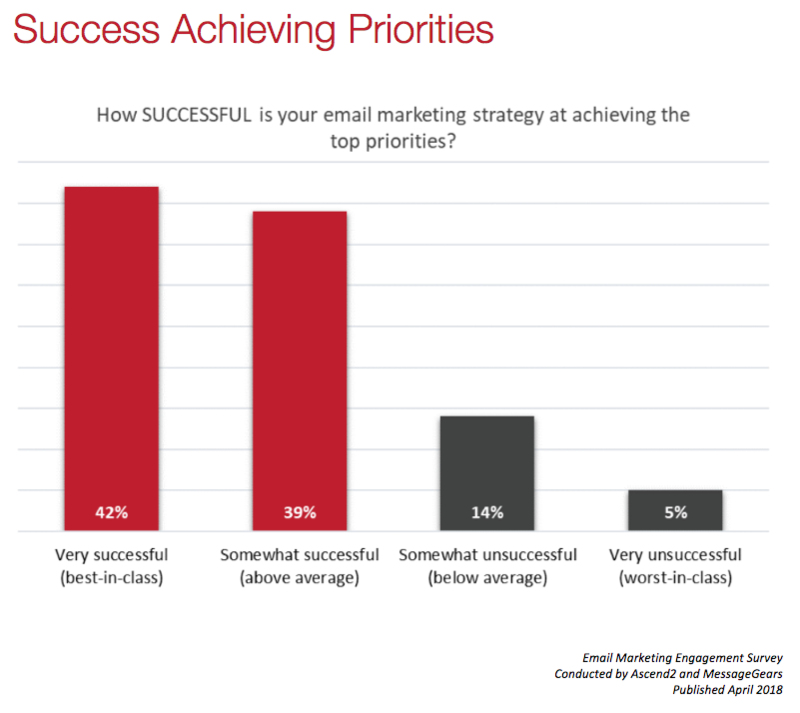 Analysis: More than three-fourths (81%) of enterprise marketers described their email marketing’s success as either best-in-class or above average. 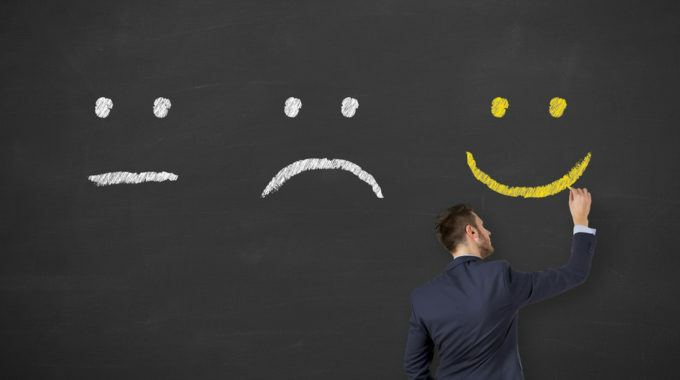 By definition, this can’t be true; it suggests that marketers are overrating their work, and likely settling for results that aren’t as good as they should be. 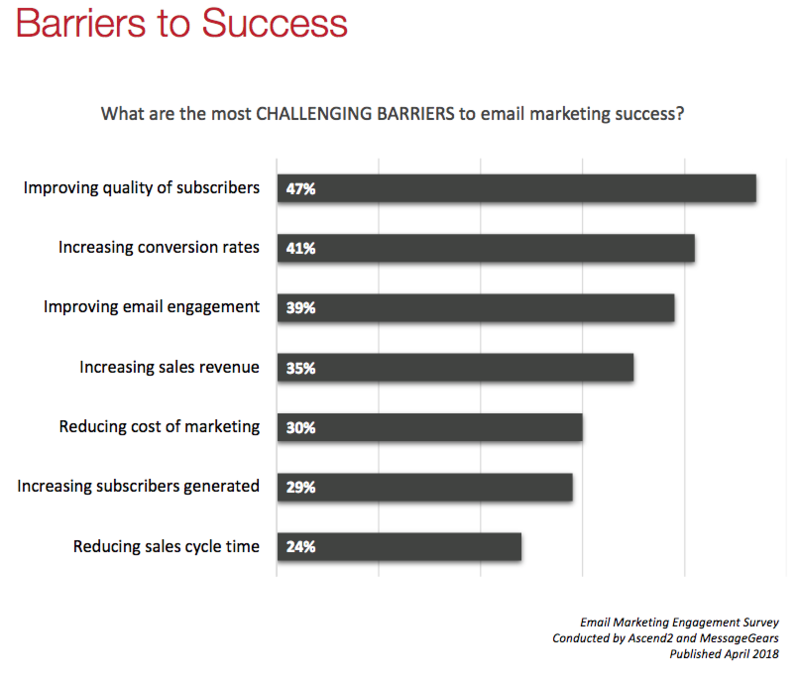 Analysis: Nearly half (47%) of enterprise marketers say improving the quality of their subscribers is their biggest email marketing challenge. 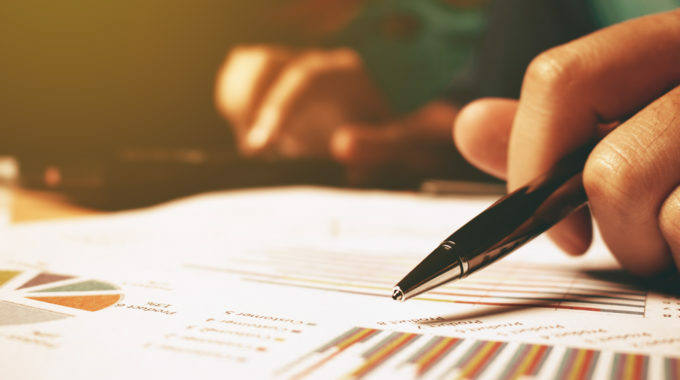 Good email list quality requires a number of email practices to be in sync, from effective segmentation to proper hygiene (purging invalid/non-engaged emails) to targeted re-engagement campaigns and keeping the emails you do send relevant to the individual subscriber. To read the full report and see our complete analysis of the results, click here to download today for free.